We'll fix your PC or Laptop in the comfort of your own home. No call out charge. We offer convenient, quality home computer repairs at fixed prices. We're also an Ayrshire Trusted Trader. Hi, I'm Gregor, a computer repair expert specialising in Microsoft. Serving Prestwick, Ayr and the rest of Ayrshire. 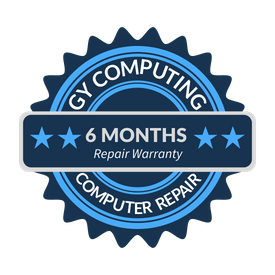 I started GY Computing in 2014 specialising in Laptop & PC repairs for personal and business customers. I am an Ayrshire vetted Trusted Trader. We'll fix your laptop or pc for you in the comfort of your own home with no call out charges. Delighted with Gregor, brought all the equipment needed to the house, was back up and running with a new hard drive fitted and data recovered within the hour. Straightforward, honest guy who knew what he was doing. Would definitely recommend over taking your laptop/PC to a shop/repair centre. Great price. Gregor has just resolved a couple of serious problems with my PC resulting in a substantial improvement and saving me the expense of a complete replacement. Very prompt, friendly and takes time to resolve issues and explain options to you. I would highly recommend Gregor for your computer repairs. 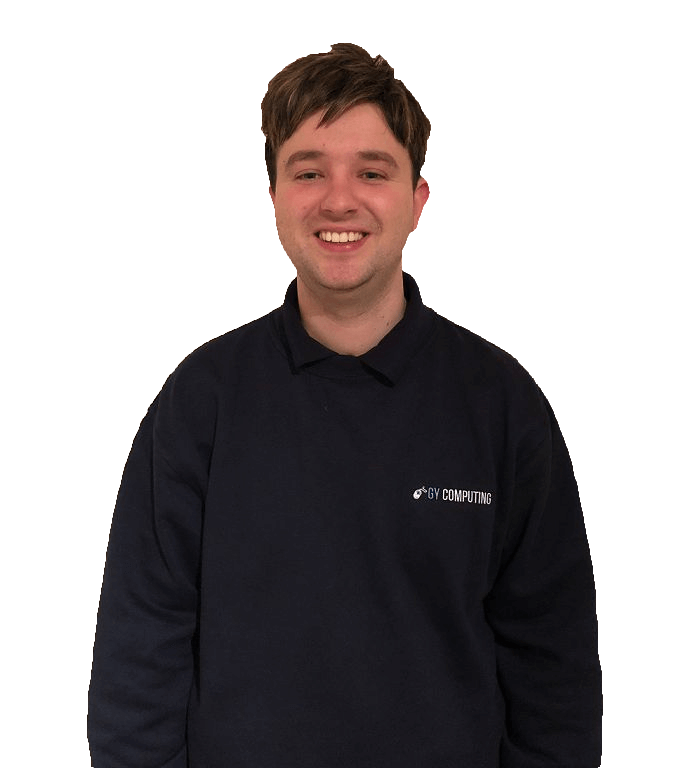 Gregor provides a fast economical laptop repair service direct to your home, he personally ensures customer satisfaction and explains in detail the fault and how he will repair your equipment, a very pleasant experience thanks again Gregor. Called GY computing after my PC developed problems....unable to log on ! Gregor came along and fixed the problem and upgraded my PC so now it works faster than ever...fab and reasonable price too ! Would not hesitate to recommend Gregor. There were several issues that had started to occur. Firstly, it was very slow. It had also begun to corrupt some of my applications including Microsoft Word, Skype and Chrome. It was completely unusable most of the time! I knew Gregor from a previous job where we had worked together for a couple of years. He had always mentioned he wanted to get into the IT business, and after following his content on Facebook, I decided to reach out to him. Gregor replaced the hard drives on both my own and my partner’s laptops, and the results have been fantastic. He explained the benefits of using Solid State Drive technology very clearly which seemed too good to miss out on. Both computers work flawlessly, opening applications such as Microsoft word effortlessly! Also, several applications can now be open at any one time. I loved the home repair service. It created a trustworthy atmosphere, and I really enjoyed getting to watch my laptop be transformed. Gregor also walked us through what he was doing, and you could tell he really cared about his job and making sure everything was 100% working. He was very thorough in everything he did! I already have to several people in Ayr!